This is what you need to download the Samsung stock ROMs, aka Samsung firmware flash files, for all Samsung mobile devices. 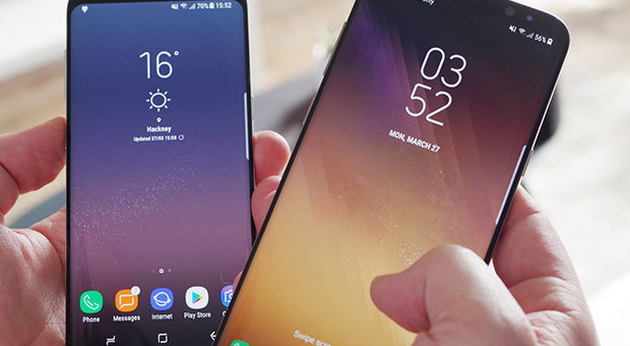 The stock ROMs you will find here are the same firmware that you find coming in as over-the-air updates automatically, that Android calls just “software updates,” which you would then accept and install on your devices. You can flash the stock ROMs manually by using the Odin flashing tool. When using Odin you’ll need the Samsung USB Drivers installed on the Windows PC as well. Before downloading your ROM make sure the file you are downloading is for the same model number as your device, as well as the right carrier network (both bits of information are listed on the download page). Only unlocked mobile devices can install firmware from the different carrier networks. You always must install the firmware that is for your model number, regardless if the device is unlocked or not. Flashing the stock ROM removes root access and any custom recovery image that might have been installed. They can also help if the current firmware on your device has bugs. 3. Download the Samsung stock ROM from the links above directly to the computer. Extract the file by right-clicking on it and choosing the option to extract. When you do, you’ll see the tar.md5 file inside. That’s the file you’ll be using to do the flashing.